Maisemore Parish Council: Maisemore Summer Get Together? 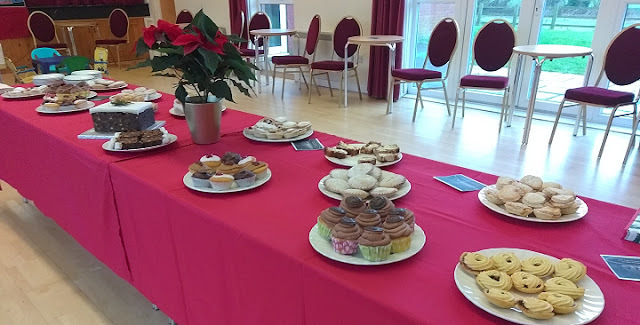 This picture of the spread of mince pies and cakes ready for the very successful Maisemore Christmas Get Together was included in a montage on the Great Get Together website. Should there be a similar Maisemore Get Together in the summer to tie with the national events?